It’s that time of the year – Christmas time, finally! What better way to spend the upcoming weeks to Christmas than celebrating with your local friends, family and neighbours? Christmas is an important and special time of the year for a lot of people, and spending the Christmas celebrations with lots of people is what it is all about. It’s a great thing to recognize who and what your community is and combine as one with the members in it; having fun together as one. 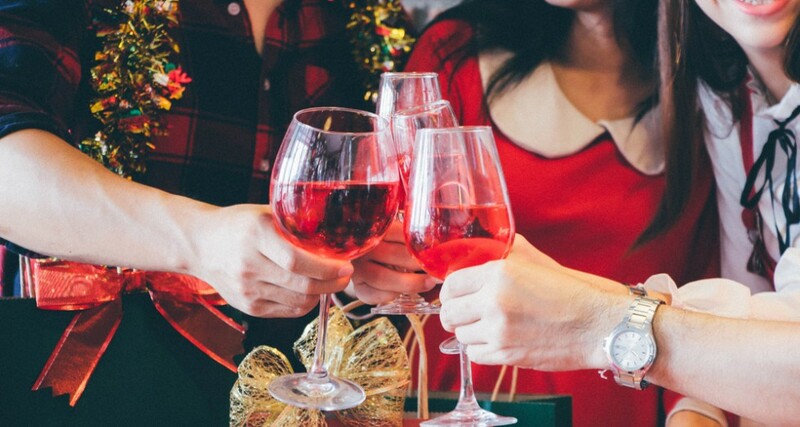 As such, here are some Christmas Party essentials that can bring your community closer together. What’s Christmas without a bit of magic? 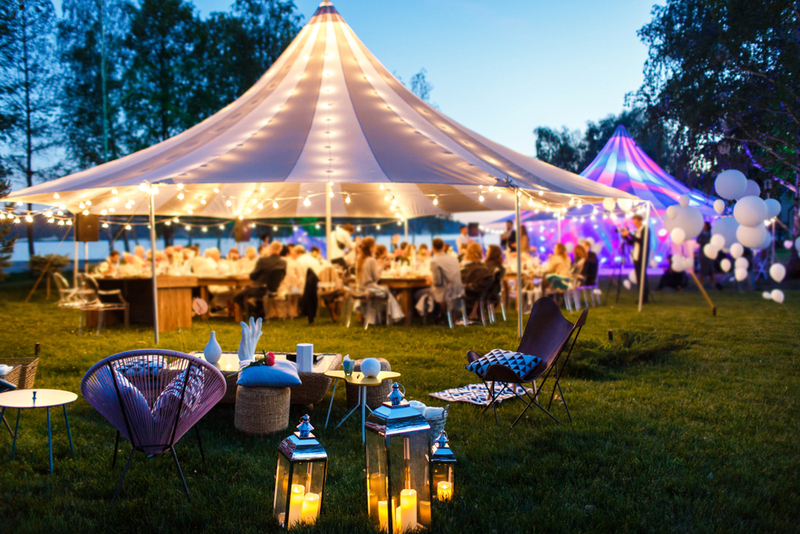 Marquees are ideal for this, as they provide a relaxed environment, which also allows a great amount of room to mingle with all the guests inside. Christmas Marquee hire can be designed to suit the occasion perfectly – with these tips: a range of lighting, flooring, and decorations. Fairy lights can be added to create a sparkly Christmas feel. What’s better than a red carpet as the base floor design to match the Christmas theme? And why not match this with Christmas decorations and centerpieces? The Christmas-themed marquee will make all community members that attend, feel welcomed and at home with this irresistible set-up. A BBQ lunch is a perfect afternoon idea that would suit the Christmas marquee theme. Since this event is a community gathering – it would be advisable for the members willing to attend, agree with one another a small figure to chip in for the Christmas Marquee hire. This would cover all necessary expenses from all community members to enjoy the marquee and the activities inside it. To make it an even more memorable community event, wouldn’t it be a kind gesture if each person or group of people supplied their own plate of food to share around with the others? Christmas is all about giving after all. To end the fun afternoon buzz, how about a Christmas movie night? What’s Christmas without classical family movies? How would you watch this fabulous Christmas movie you may ask? 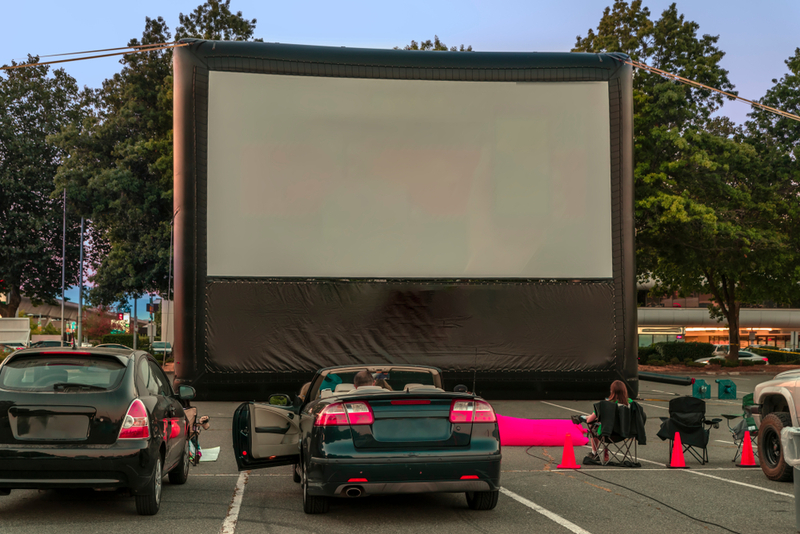 A popular way is by hiring an inflatable cinema screen. These provide a real cinema experience for everyone to be able to view clearly, relax and enjoy watching a movie on a big screen. Stuck on picking the right Christmas movie to fit everyone? Perhaps hold a majority vote for all the people that attend the event. Who knew Christmas could be even more fun than what it already is? Christmas Marquee hire is the perfect solution to gather friends, family, neighbours and even meet new people. It also allows for personalized decorations, themes and extras to cater for the special Christmas event.